We wanted to do a super size muslin for so long and are so pleased with the finished result. 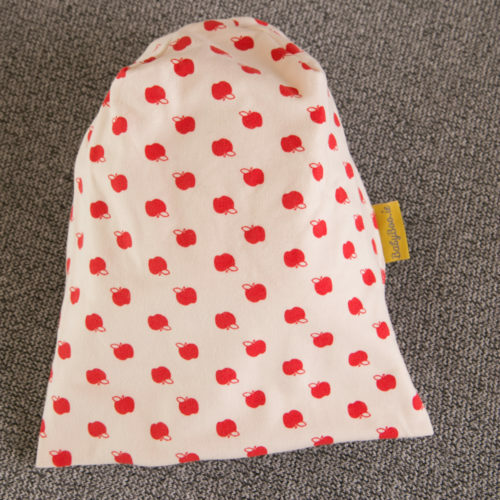 These are 100% GOTS certified organic cotton, so so soft and absorbent and huge at 120cm x 120cm. 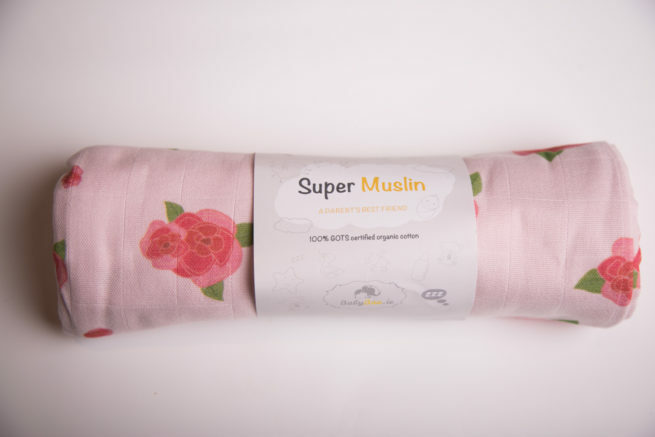 Some of the uses for a muslin include, swaddle blanket, breastfeeding cover, light blanket on holidays or during the summer, fantastic at the beach, for drying after a bath. 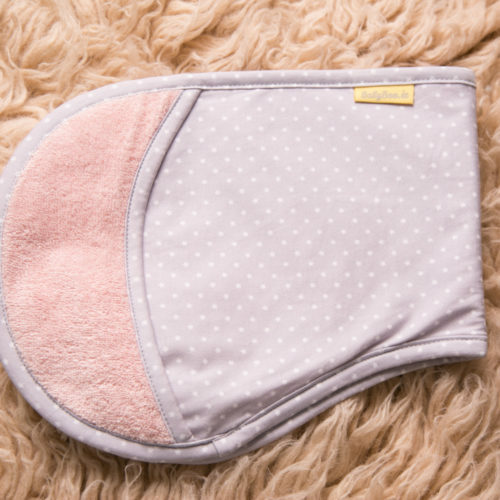 We used them a lot to cover non cotton surfaces when lying our babies down when out and about, so if a friend had a velvet couch for example, protect the couch and their sensitive skin from a flare up. 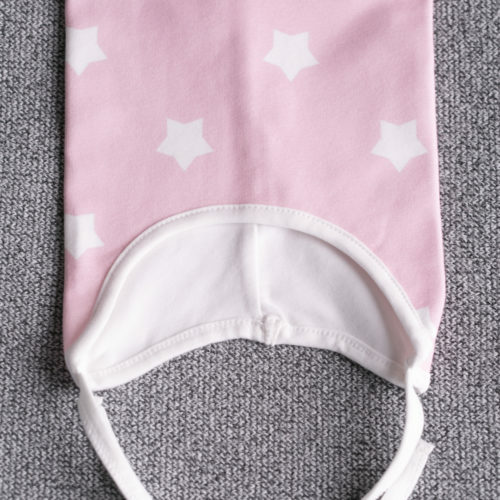 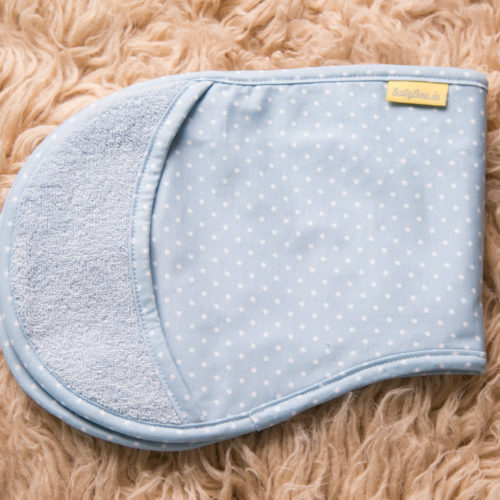 Fantastic when winding to cover your shoulder, as a liner in the buggy or their crib to save sheets and lastly the classic use, to clean spillages or spit up.